Project that we've been working on. Merritt Restoration LLC is a home remodeling and exterior restoration company. Ms. Waterproofer is a woman-owned basement waterproofing company who service the entire state of Maryland. AA Action Waterproofing is a family owned basement waterproofing and mold remediation company. Saint Michael College of Allied Health is a private, two-year postsecondary institution. 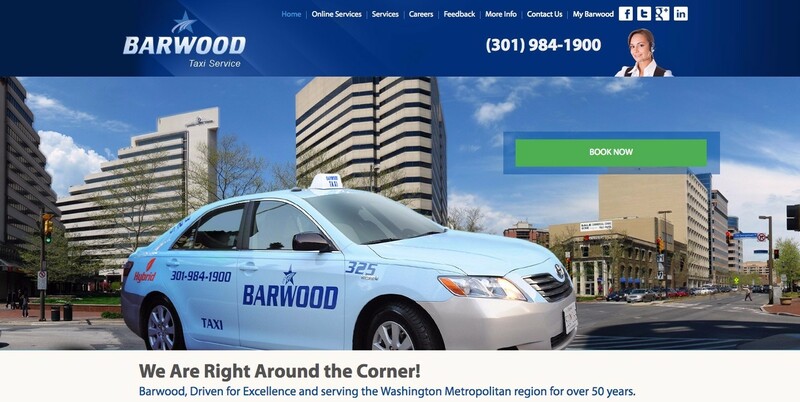 Barwood serves over 5,000 customers per day.